The videantis team would like to wish everyone a relaxing and inspiring holiday season. The holiday period is a good time to reflect on the past year and to look forward into the next year. 2013 was a year of growth for us. We closed a round of funding early in the year to further accelerate the success we’ve had in the market, and introduced new products such as our H.264 High Profile codecs as well as our unified vision and video coding solution. We significantly expanded our team to better serve our customers, and continue to do so. We’re the only company in the world that can do full HD and 4K video coding as well as low-power, always-on vision acceleration on the same architecture, and this has translated into commercial success. We’re looking forward to next year, when we’ll celebrate our tenth anniversary as a successful video processor IP licensing company. We also look forward to continuing to work with you in 2014 to bring new SOCs to the market that greatly enhance the user experience. 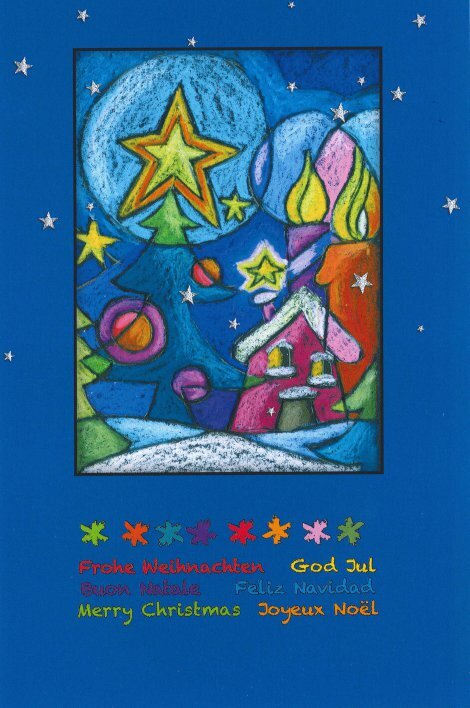 Again, we wish you a happy and healthy holiday season! The biggest consumer electronics show in the world is quickly approaching. 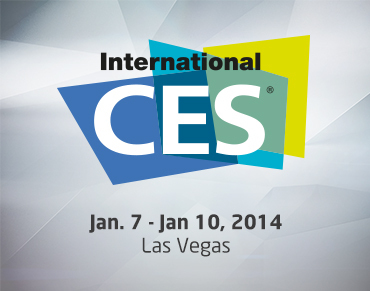 We’ll be visiting CES in Las Vegas on Jan 7–10, 2014. We invite you to drop by our meeting room, where we’ll be showing our latest video coding and computer vision demonstrations. For computer vision, we’ll be showing OpenCV acceleration, running algorithms such as face detection, feature detection, and feature tracking. For video coding, we’ll show our H.264 High Intra, low-delay, 10/12-bit encode/decode and our multi-format Full HD video encode/decode IP. The demonstrations will explain how we integrate with an ARM host CPU, Linux, Android, cameras, and displays, and we’ll even hook up our development board to an off-the-shelf tablet. We’re right next to the convention center, in the LVH, meeting room MP40022. We recently announced that we’ve joined the Khronos Group to bring support for the OpenVX computer vision acceleration API to our low-power, licensable v-MP4000HDX processor architecture. Computer vision is the key technology driving new applications such as always-on smart mobile cameras, gesture-based interfaces, 3D-sensing games, and automotive driver assistance systems. Netflix will stream the second season of its Emmy award-winning political drama House of Cards in 4K Ultra HD. But 4K TV isn’t just about cramming in the pixels. Ultra HD is really three things: more pixels on 4K-by-2K screens, yes—but also the higher frame rate (HFR) and the richer color space. At videantis, we push those other dimensions as well. Read the article. Seven-time Formula One world champion Michael Schumacher test-drives Mercedes’ advanced driver assistance system. This video gives a glimpse into the development of a car that can speed up, brake, and steer automatically. Computer vision plays a key role in making our journeys on the road safer. See the video. The DelFly dragonfly is a fully autonomous flying robot. It weighs roughly 20 grams, about the same as four sheets of A4 paper. Key to its operation is a lightweight and small stereo vision system, which weighs 4 grams and has two cameras and a small embedded computer. For now, the cameras are used to avoid obstacles. In order to do more elaborate video processing and increase battery life, you’d need a low-power vision system such as our v-MP4000HDX processor. See the video.